Ericsson, a leading communications service provider, and T-Mobile have announced a multi-year $3.5 billion contract to support T-Mobile’s nationwide 5G network deployment. Under the deal, Ericsson will provide T-Mobile with the latest 5G New Radio (NR) hardware and software compliant with 3GPP standards, said a statement. Bridging from a nationwide LTE Advanced network to 5G, T-Mobile will leverage Ericsson’s market-leading 5G portfolio to expand existing LTE capacity needs while future-proofing the network, it said. 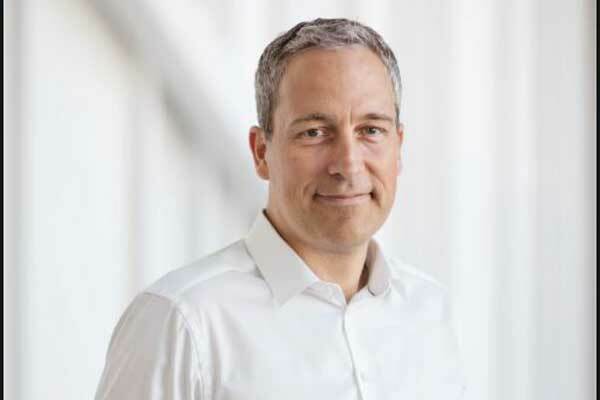 The contract also encompasses Ericsson’s digital services solutions, including dynamic orchestration, business support systems (BSS) and Ericsson Cloud Core, enabling T-Mobile to rapidly launch innovative and groundbreaking 5G experiences to customers, it added. “This agreement marks a major milestone for both companies. We are excited about our partnership with T-Mobile, supporting them to strengthen, expand and speed up the deployment of their nationwide 5G network,” he added. Under the terms of the new deal, Ericsson will supply hardware and software from its market-ready 5G Platform, which includes its strengthened Ericsson Radio System portfolio, across all spectrum bands available to T-Mobile.